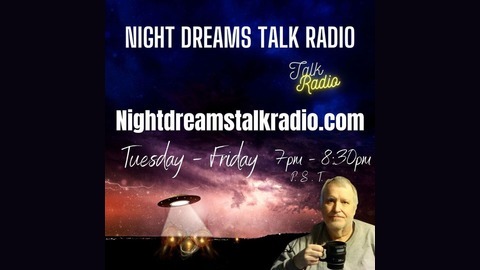 Night Dream Talk Radio After Dark With Host Gary Anderson Best In Paranormal Talk Radio! (C) 2019 Mon-Friday 7-9 pm P.S.T. 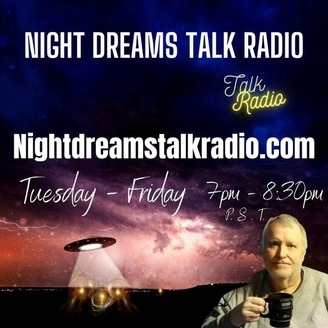 Show Call In Number 1-253-203-6681.